Vocabulary: name, family relationship, jobs, friends. Names of recreational facilities, holiday and school activities. Which One is Your Best Get-away? Vocabulary: related to character and characterization as well as settings. Vocabulary: words related to characters and characterization as well as setting. 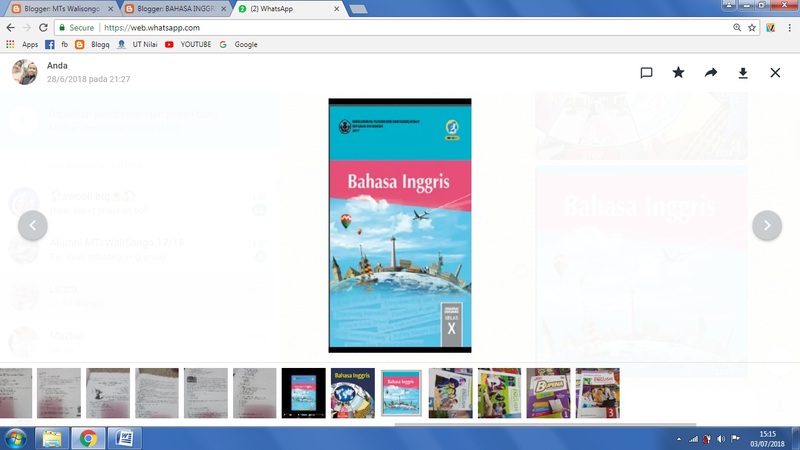 Penulis berharap postingan kali ini yakni awal bagi penulis untuk share material Bahasa Inggris khusus SMA, Sekolah Menengah kejuruan dan MA. Semoga bermanfaat. Terima kasih. 0 Response to "Content Mapping Bahan Bahasa Inggris Sma Smk Ma Kelas 10"